We are all about the bomber jacket at the moment. This nineties look is back with a vengeance, and this time the bomber means business. 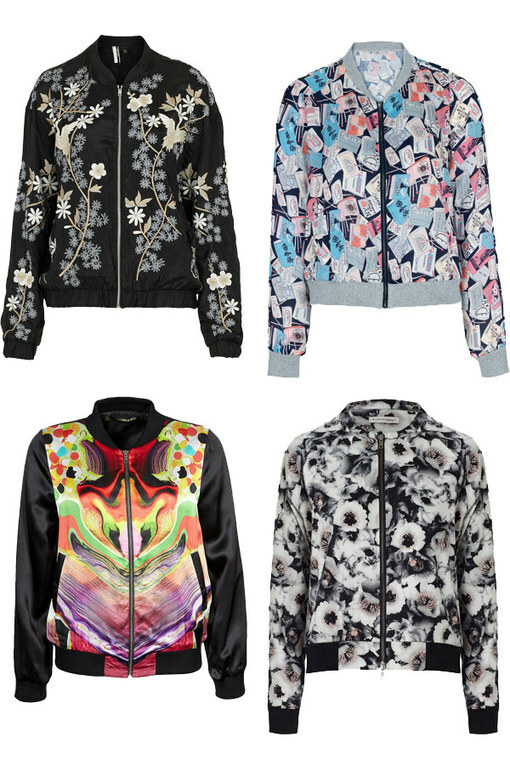 We love the variety of bombers available right now, from chic black numbers to gorgeous painted silk patterns and everything in between.